When one thinks of al fresco dining, rarely do they picture locations like London’s Oxford Street or Trafalgar Square. Glorious though they might be, these locations are busy, loud and unlikely to whet one’s appetite. More typically, the idea of al fresco might evoke images of coastal Mediterranean scenes or a quaint Parisian cafe with red awnings and twine chairs. 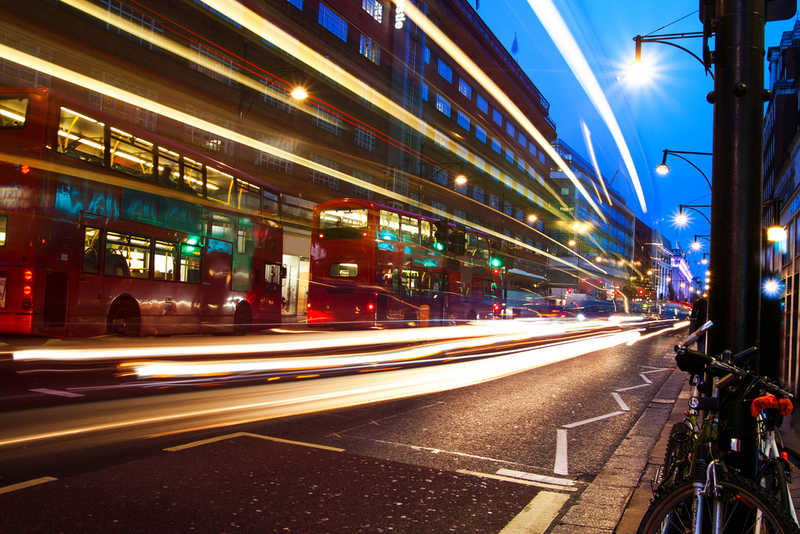 But London is in good stead to prove these assumptions wrong. In and around the luxury real estate of Mayfair, the sheer range of cafe terraces and rooftops restaurants is enticing. For those who cannot stand the idea of a stuffy pub on a glorious summer’s day, we have put together an alternative al fresco itinerary for a day spent in prime central London. Breakfast is the most important meal of the day; there is no better way to honour this tradition than with the breakfast menu at the Chiltern Firehouse. It is best to get there before the lunchtime rush to score a table in the courtyard of the Chilz. Will you be dining on a weekend? Enjoy a peach and apricot Champagne Cocktail to celebrate your new love of the great urban outdoors. Some Mayfair insider knowledge will come in handy a few hours later: trade a crowded Bond Street for something infinitely more valuable: the cobbled and quiet courtyard of Hush. The aptly named Mayfair Cosmos Cocktail is a must at the best al fresco experience in London, celebrated since the Nineties in the discreet Lancashire Court. Any digestive walk in Mayfair will lead you to Hyde Park to enjoy some fresh air and, as Mayfair residents will concur, all Hyde Park roads lead to Serpentine Bar & Kitchen. 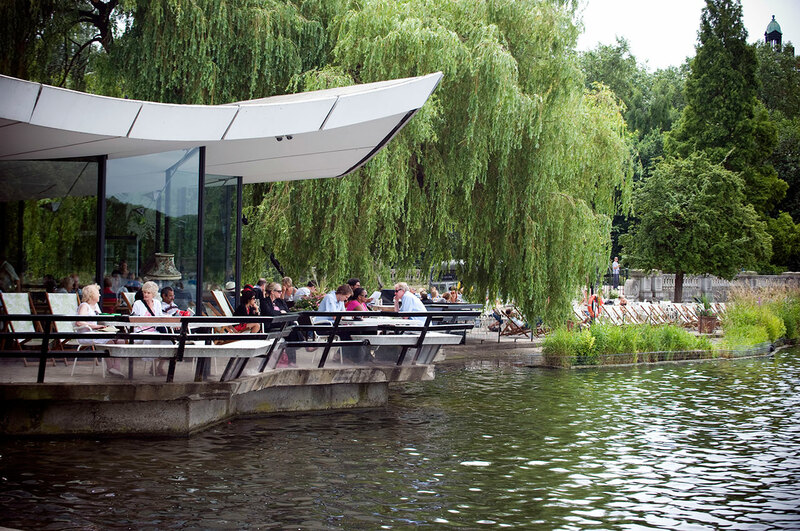 Overlooking the lake, their shaded canopy offers the ideal place to cool down with an iced tea. Enjoy their pop-up events throughout the summer and indulge in people watching, as picnic-goers and dog walkers stroll past. Finally, end the day with a view over central London’s dazzling lights, enjoying dinner with a side of sunset. 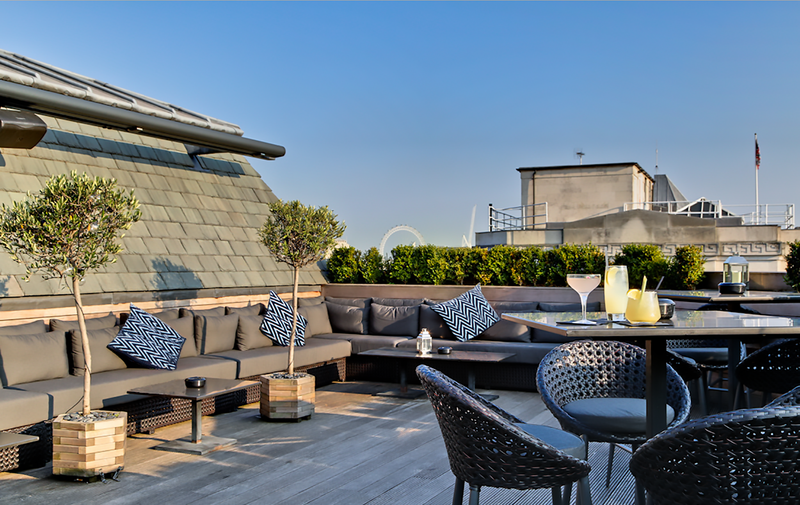 Those looking for a relaxed ambiance might choose Aqua Nueva and its terrace overlooking Regent’s Street to make the most of the long evening. 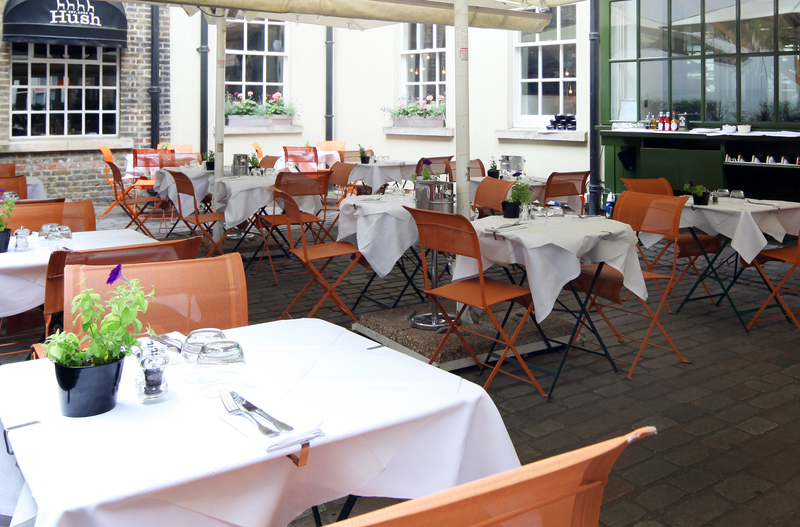 Prime central London proves that al fresco should not be reserved for foreign European capitals. Although Monaco might get more sunshine each year, some whisper that Londoners know how best to take advantage of a summer day in Mayfair.